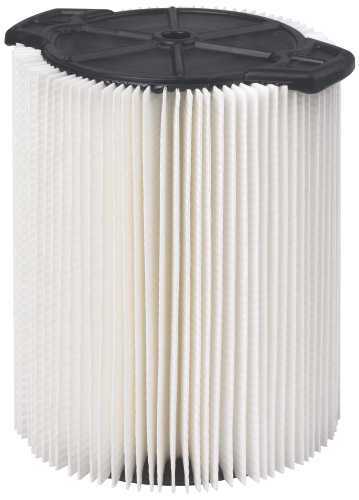 QwikLock Cartridge Filter. 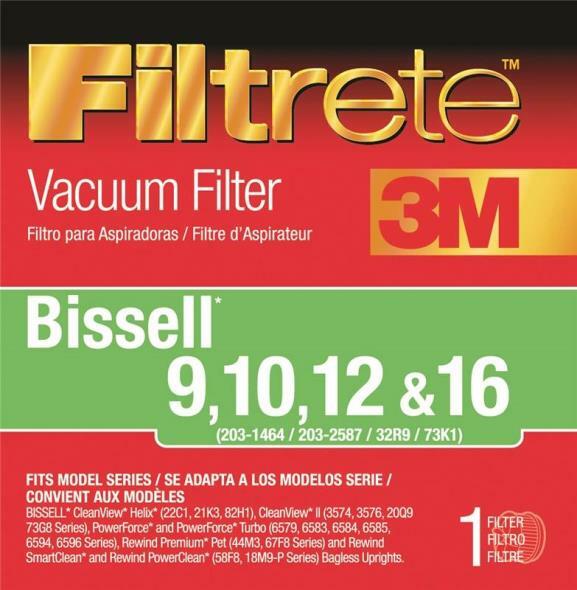 Fits: 5 to 16 gln vacs Except WS0500VA. 5 Microns @ 95% efficiency. 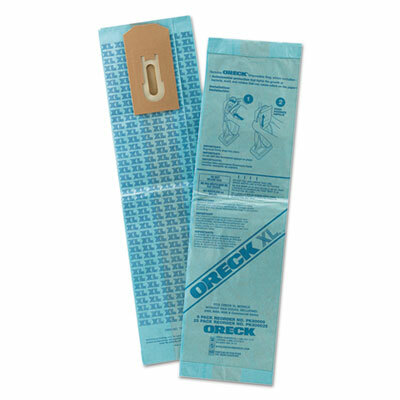 Oreck -- Disposable Vacuum Bag For U2000R Commercial Upright Vacuum. 25 Pack. 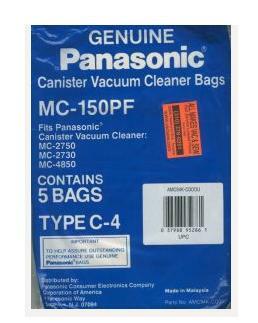 RENOWN� VACUUM BAG FOR WINDSOR VERSAMATIC/ KARCHER/TORNADO CW50 & CW100, 10 BAGS/PACK. EQUIVALENT TO WIVER. 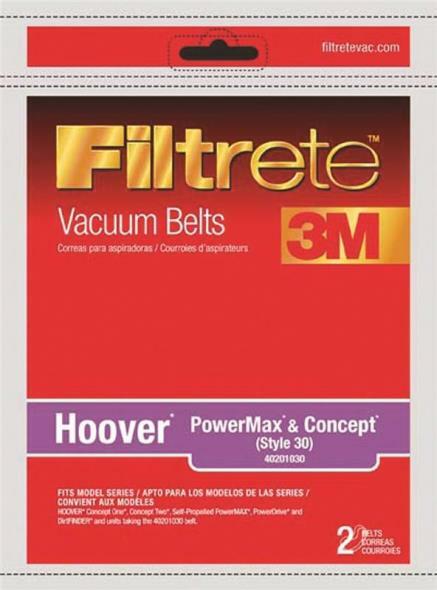 RENOWN� VACUUM BAG FOR WINDSOR VERSAMATIC/ KARCHER/TORNADO CW50 & CW100, 10 BAGS/PACK. EQUIVALENT TO WIVER. 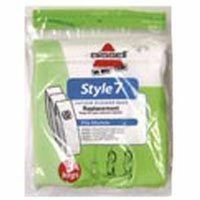 Renown� Windsor* Versamatic - Also fits: Karcher*/Tornado* CW50 & CW100 Premium Replacement Commercial Vacuum Paper Bag; OEM #2003. 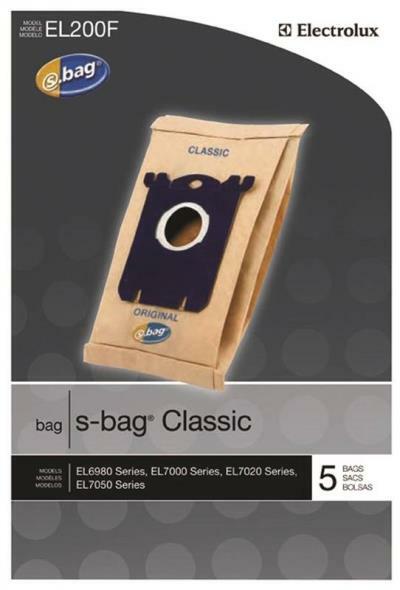 Pro-Team replacement bags. 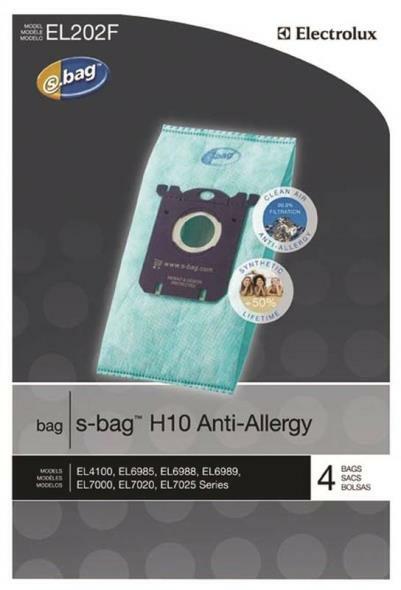 10 bags per pack Renown Vac Bags fit ProTeam 10 Qt. 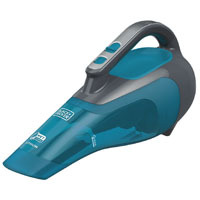 Designed for the cleaning professional who demands high-performance parts at a competitive price. Meets or exceeds OEM standards. 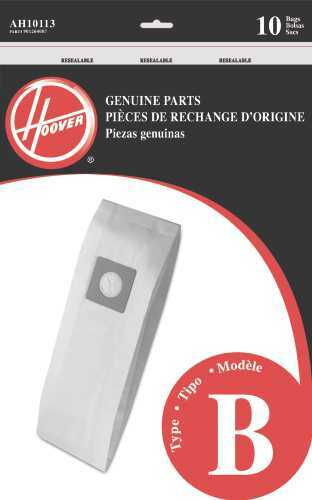 Product quality claims are backed with Janitized� exclusive Blue Ribbon Warranty. OEM/Compatible: Compatible. 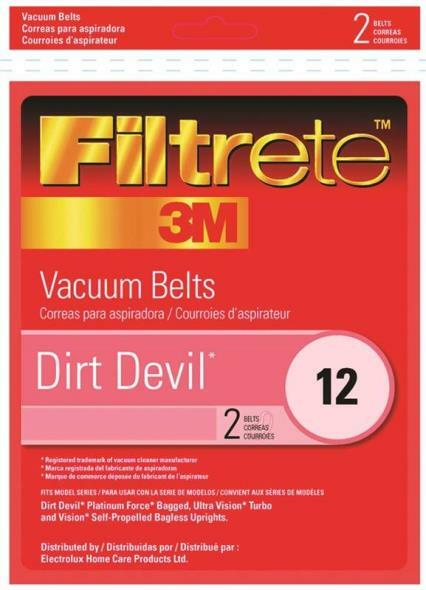 JANITIZED� VACUUM BAG FOR SANITAIRE STYLE ST, 3 BAGS/PACK. EQUIVALENT TO 63213, 63213A, 63213B, 79524. 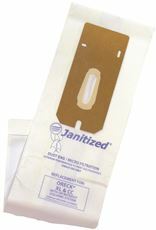 JANITIZED� VACUUM BAG FOR SANITAIRE STYLE ST, 3 BAGS/PACK. EQUIVALENT TO 63213, 63213A, 63213B, 79524. 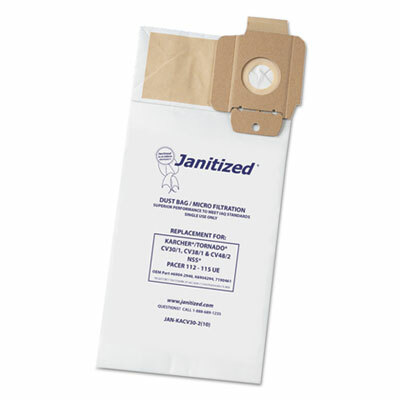 Easily disposable bag allows you to effectively clean hassle-free. 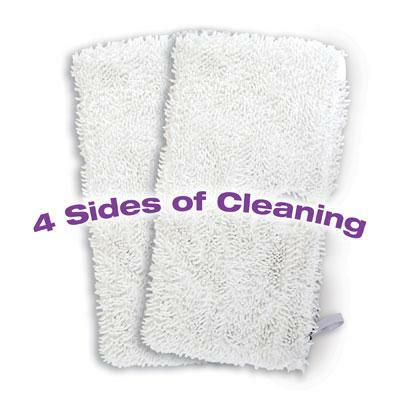 Easy to replace so you can spend your time and energy cleaning. 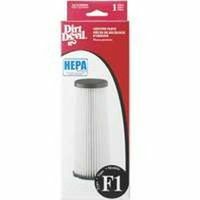 OEM/Compatible: OEM; Size Group: XL Standard Filtration. 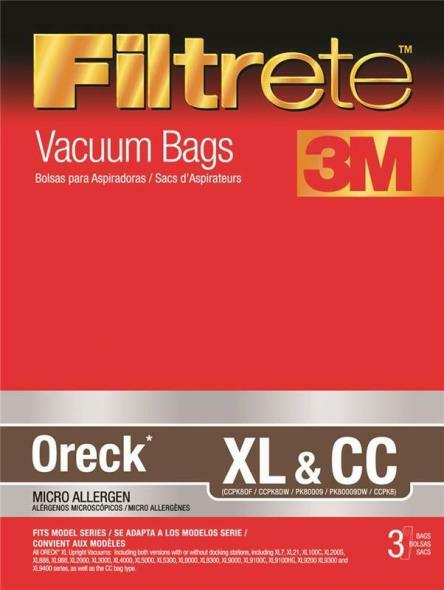 Oreck Compacto vacuum cleaner Ulpa motor filter fits compact 9 models. 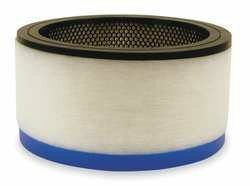 An ULPA filter removes 99.999 percent of dust, pollen, mold, bacteria and any airborne particles with a size of 0.12 micrometers or larger. 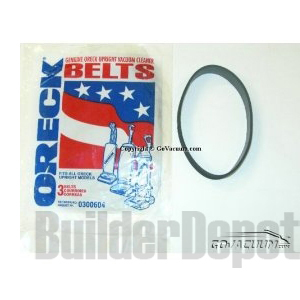 Genuine Oreck vacuum part. 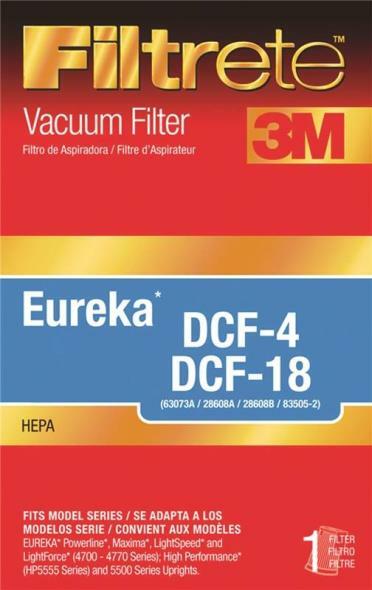 • 11- 1/2" x 6 1/2" x 3"
RENOWN� VACUUM BAG FOR WINDSOR SENSOR, 10 BAGS/PACK. 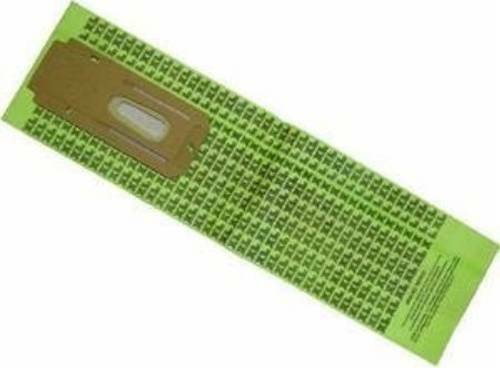 EQUIVALENT TO WISEN. 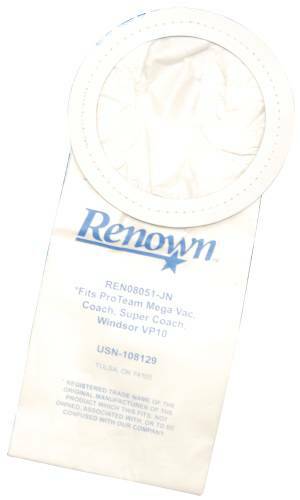 RENOWN� VACUUM BAG FOR WINDSOR SENSOR, 10 BAGS/PACK. 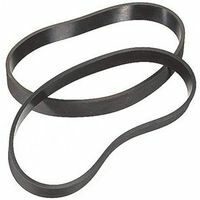 EQUIVALENT TO WISEN. 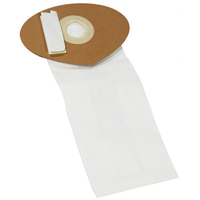 Renown� Windsor* Sensor, Sensor 2 & XP12/15/18, Versamatic Plus - Also fits: Triple S* Prosense & Kemore* 50015 Upright Premium Replacement Commercial Vacuum Paper Bag; OEM #5300. 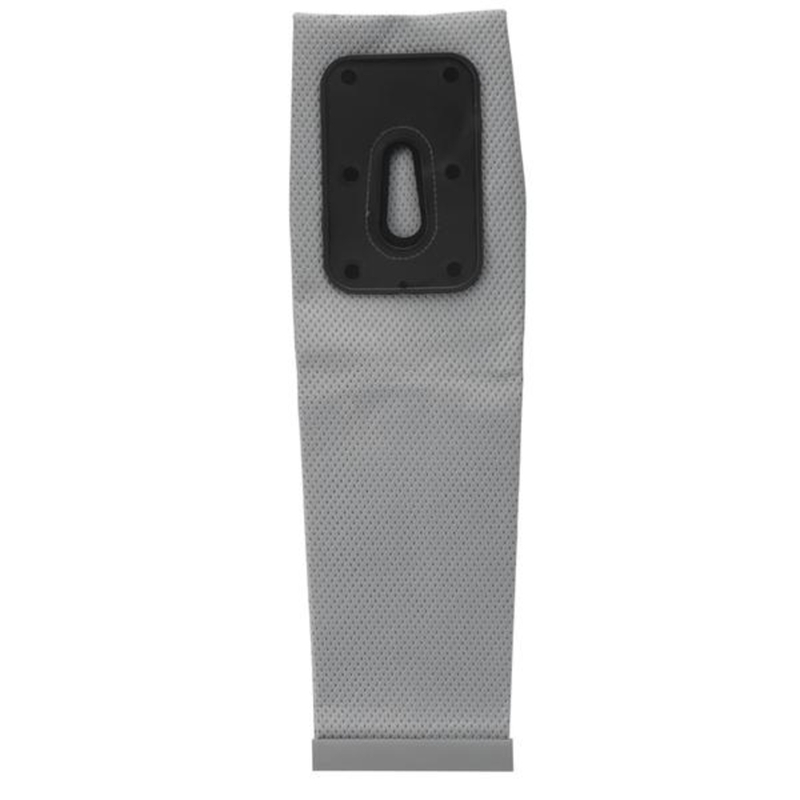 Pro-Team replacement bags. 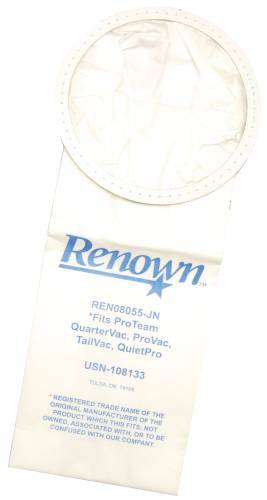 10 bags per pack Renown Vac Bags fits ProTeam Quarter Vac 6 Qt. 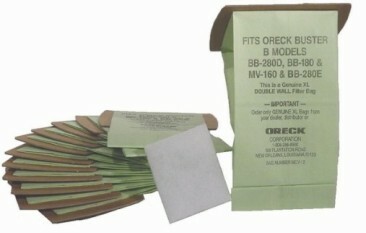 2-Pk. 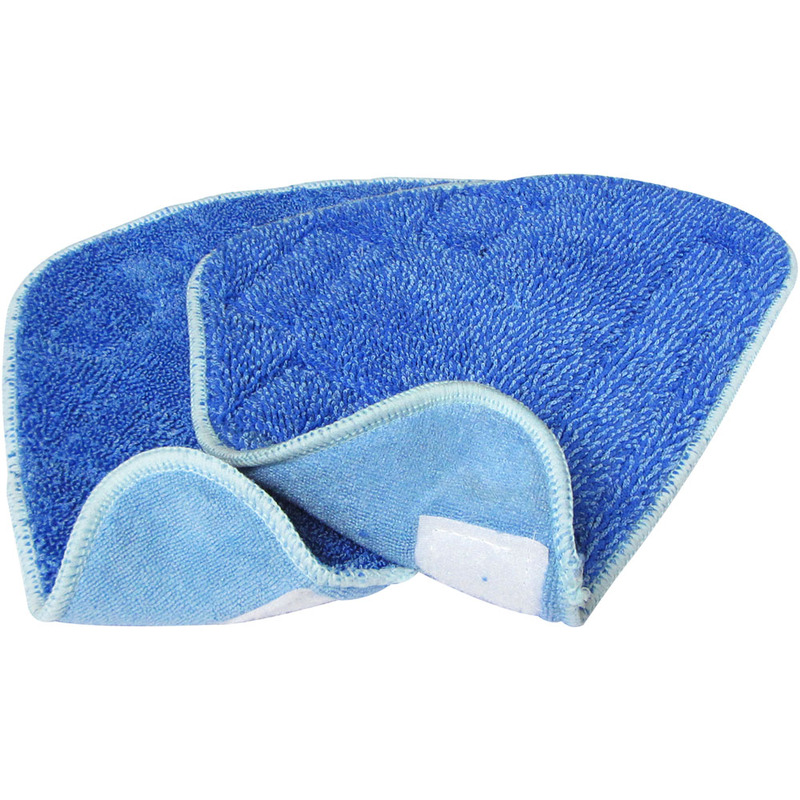 Microfiber Steam Pocket Replacement Pads for S3501 & S3601 This item cannot be shipped to APO/FPO addresses. Please accept our apologies.